The farming of fish or other aquatic creatures and plant crops in the same system in Southern Africa! There is currently a worldwide search for an ethically responsible agricultural method that will end world hunger by producing a sustainable food supply of excellent nutritional value, without harming the environment and without eroding the fundamental requirement of profitability. Aquaponics is the answer to this quest! We at Aquaponics Innovations erected our first commercial aquaponics production facility in 2012 to test and better understand the infrastructure options, refine the techniques used, perfect this simple-yet-effective technology and educate ourselves on this environmentally responsible way of farming. Over the past years our experience has shown us how resilient aquaponics is, enabling thriving and profitable food production together with morally sound principles. Farming aquaponically means by implication that no pesticides are used in the crop production (using poisons in an aquaponics system could kill the fish!) so consumers have peace of mind that their food is wholesome and safe to eat. In addition aquaponics is a drought-resistant farming method that saves water which is vitally important in the dry cycle that much of the world is currently dealing with (aquaponics crops are grown in re-circulating systems). 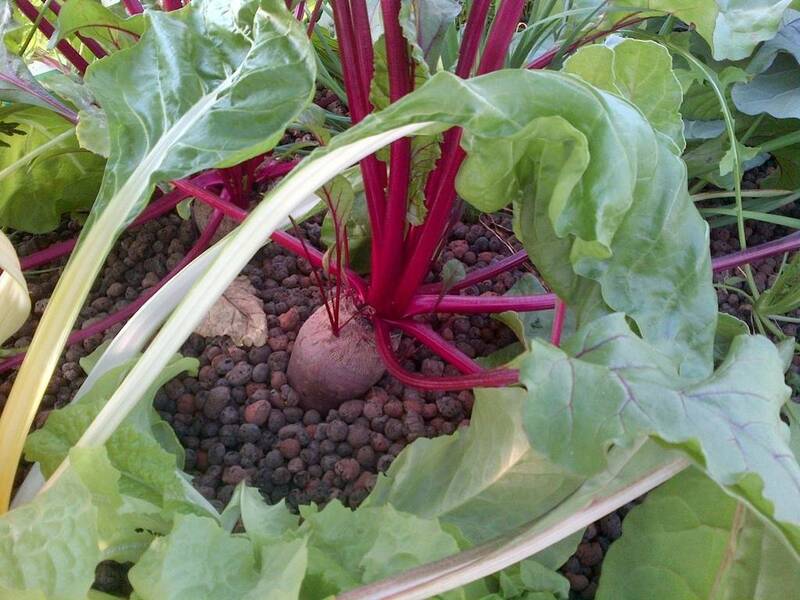 The crop quality (measured by both taste and nutritional value) produced by aquaponics is simply unsurpassed. Furthermore, farmworker wellness is unparalleled – the beds are ergonomically designed and the environment is a peaceful and aesthetically appealing space in which to work. 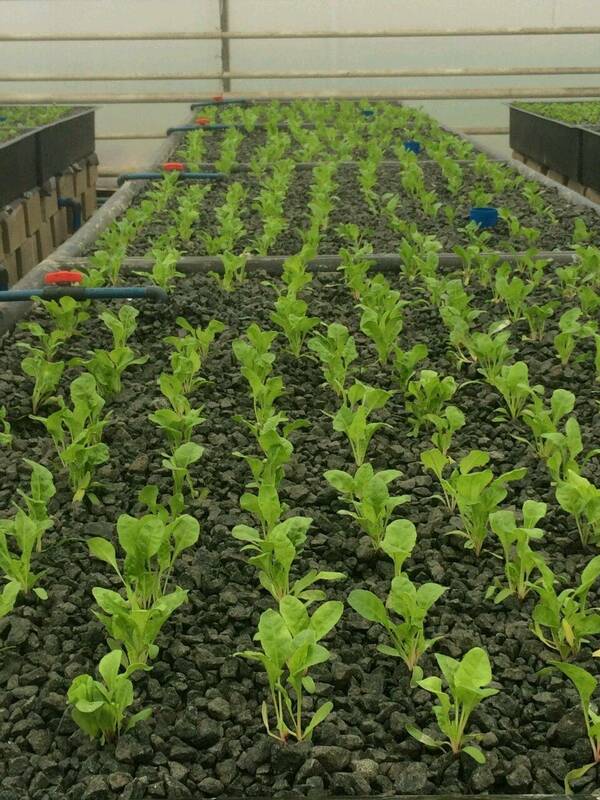 In the early days of our business we noted that much of the interest was for hobby aquaponics systems, but the industry matured rapidly to the point where several successful commercial facilities have been installed across Southern Africa. Aquaponics Innovations is now the trusted name for aquaponics in Southern Africa, from hobbyists through community organizations to industrial (large-scale) systems. Healthy food produced close to the source of consumers with good return-on-investment – this is an excellent outcome! 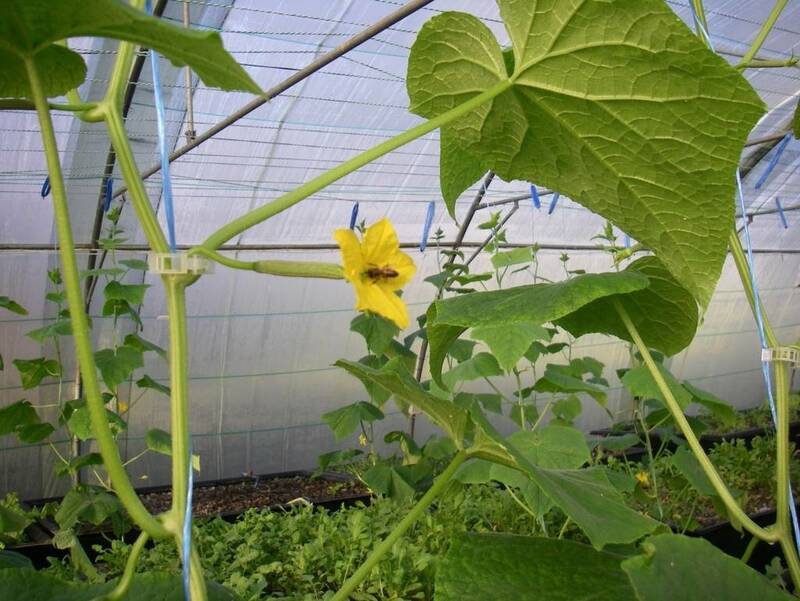 As the industry grows so does the need for coordination and quality-control, and to this end the Aquaponics Association of Southern Africa was launched in 2016 to optimise the development of this new industry. Leslie Ter Morshuizen, CEO of Aquaculture Innovations was the founding chairman of the AASA and as such his opinion of the Southern African industry is well-respected. At Aquaponics Innovations we seek to provide a comprehensive service to new comers to the Industry, as well as to established producers. We therefore provide Training Courses, System Designs and a range of equipment to the sector. If you need any assistance or products feel free to give us a call. We promote the growth of Aquaculture across Africa through our sister company Aquaculture Innovations. Aquaculture answers the need to produce large quantities of fish in a sustainable manner to replace the dwindling wild stocks. Different infrastructure options are utilised across the continent depending on the species of fish being produced and the local climate, and Aquaculture Innovations is positioned to assist you from concept design through construction to training and commercialisation.